The Swedish biotech Follicum has added drugs for type 2 diabetes into its pipeline, which focuses on treatments for hair loss. The market for type 2 diabetes treatments is huge, and competitive. 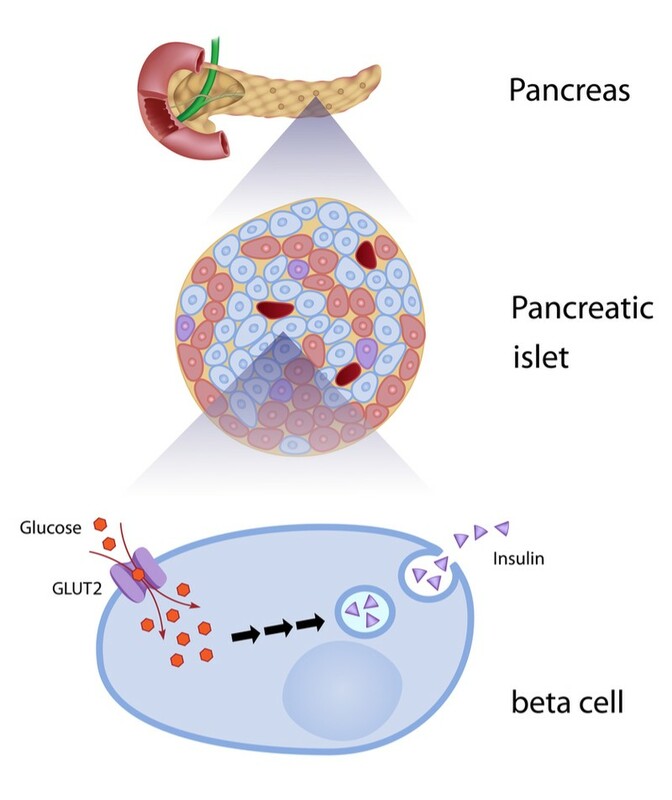 While many approved treatments help to control blood sugar in type 2 diabetes, fluctuating blood sugar levels can damage vital insulin-producing beta cells. Many diabetics also suffer from further complications such as cardiovascular disease and impaired kidneys. Follicum primarily develops peptide drugs aimed to treat hair loss, and its lead drug candidate for this is currently in phase II clinical trials. But it also hopes to carve out territory in the type 2 diabetes market. While diabetes and hair loss may seem completely unrelated targets for Follicum’s drugs, there is a stronger connection between the two than it first appears. “Men can suffer from hair loss in early stages of diabetes, and hair loss can even constitute an early sign of type 2 diabetes,” Jan Alenfall, Follicum’s CEO, told me. Furthermore, the lack of insulin can directly affect the activity of hair follicles, causing slower or even nonexistent hair growth. The company has designed drugs based on fragments of proteins involved in tissue repair. Like many approved diabetes treatments, the drugs increase the secretion of the hormone insulin and help to regulate blood sugar levels. Unlike current treatments, however, the company believes the drugs could also reduce the damage to beta cells in type 2 diabetes. Follicum has selected a drug candidate for pushing through the preclinical stage, with plans to enter phase I trials in humans in 2020. Before it can do this, the company will need to fundraise and refine the manufacturing process to prepare for human studies. In addition to the main diabetes drug candidate, the company has chosen three follow-up options that could treat other complications of type 2 diabetes. Type 2 diabetes is a complex disease, with many therapies in development. One particularly interesting example is a single drug that simultaneously controls blood sugar levels and lowers blood pressure, from the Swedish companies Betagenon and Baltic Bio. Another is a drug in the clinic that targets several organs at once from the French biotech Poxel. The post Hair Loss Biotech Ventures Into Diabetes Market appeared first on Labiotech.eu.